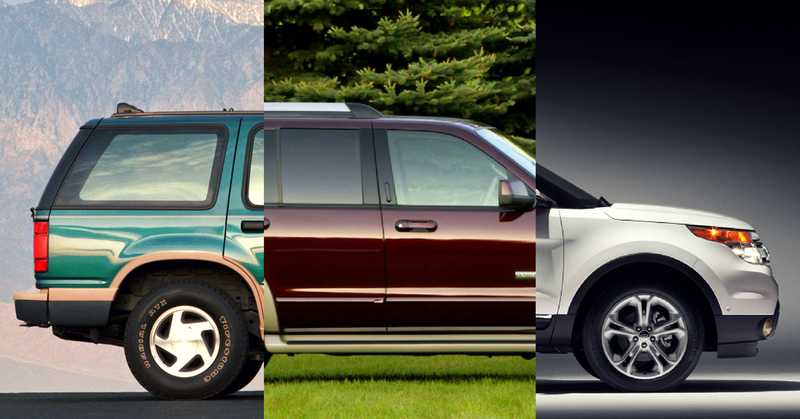 Just what IS the difference between an SUV and a Crossover, anyway? Posted on December 5, 2016	by Tanner Sifferath	in Vehicle Insights	with 1 Comment on Just what IS the difference between an SUV and a Crossover, anyway? For the month of December, Carsforsale.com is celebrating what everyone wants for Christmas, an SUV. 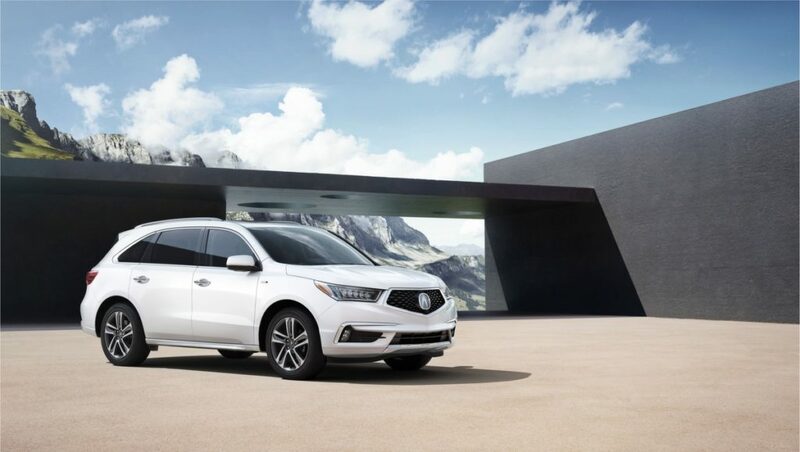 With the increasing popularity of the SUV segment over the course of the last decade, manufacturers are increasing production and rolling out new SUV and Crossover models every year. Even Volkswagen, struggling to separate itself from the recent emissions scandal, introduced a new 7-passenger SUV to the American market for 2018. Meanwhile, Ford announced it will release yet another Crossover, the EcoSport, in 2018. Keep in mind, Ford has yet to replace the conventional minivan missing from its current lineup. 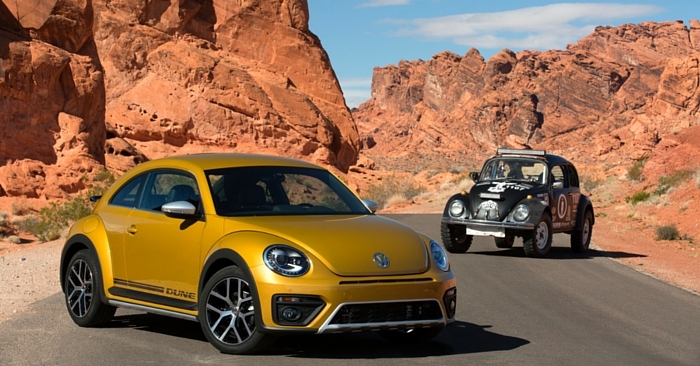 SUVs and Crossovers are so popular that they are changing the game in a big way. SUV, Crossover. Tomato, tomato, right? Sort of. While both designs are targeted to essentially the same buyer, they do differ in a few ways. 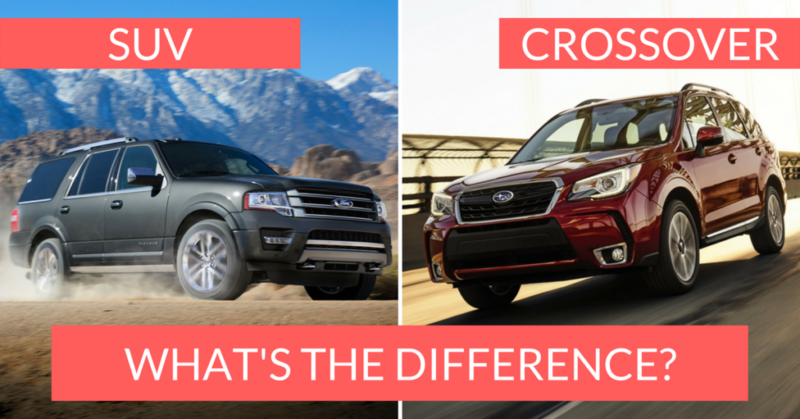 So, what is the difference between an SUV and a Crossover? The answer is in the platform. 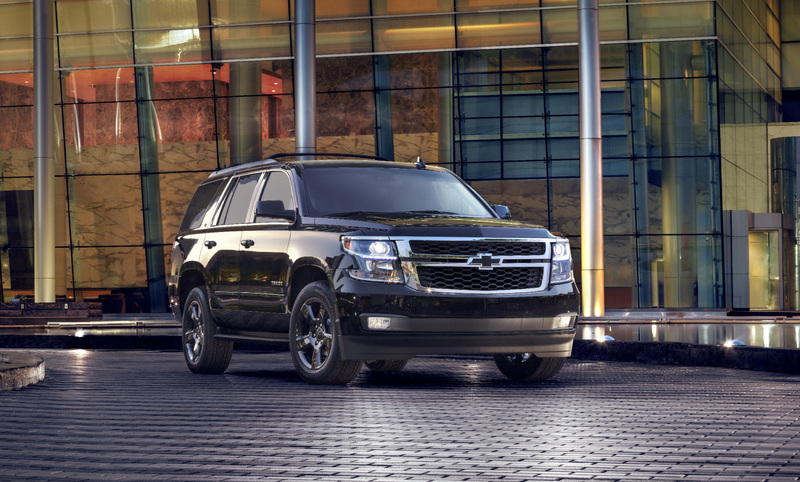 First, SUV stands for Sport Utility Vehicle or Suburban Utility Vehicle. And simply put, SUVs have raised ground clearance and available all-wheel drive. SUVs are based on the chassis of a truck, are considered a light truck for family use and most have a body-on-frame chassis. 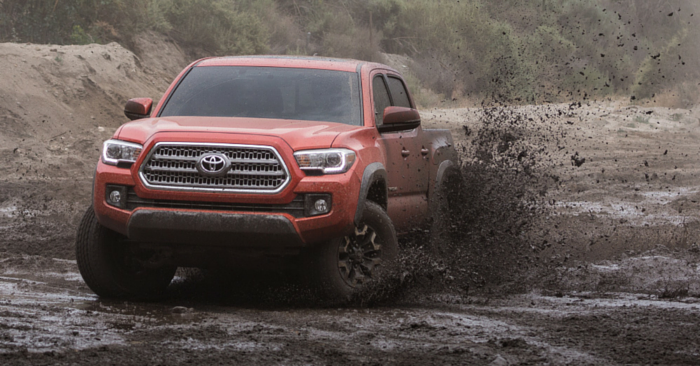 The body-on-frame construction is great for towing, is perfect for off-roading, and makes repairs to the vehicle cheaper and easier. Engine sizes are typically larger in an SUV and have come standard with at least a V6, although some have 4-cylinder engines. In terms of advantages, if you need towing capacity and size, SUVs take the cake. Early SUVs include the Ford Bronco and Land Rover Range Rover. Whereas SUVs are based on a truck platform, Crossovers, sometimes called Crossover Utility Vehicles or CUVs, are based on a car’s platform. Additionally, they are built using unibody construction. In unibody construction, the body and frame are built as a single structure. 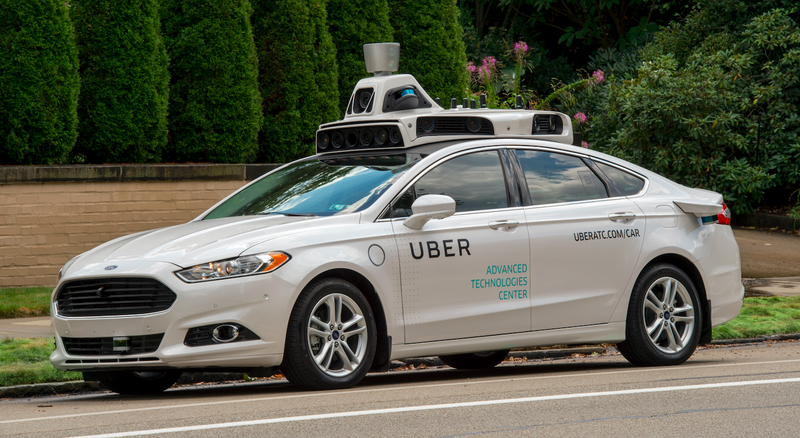 As with the popularity of this segment, unibody construction has grown in popularity, as these designs call for more cargo space, more passenger room, and larger crumple zones. 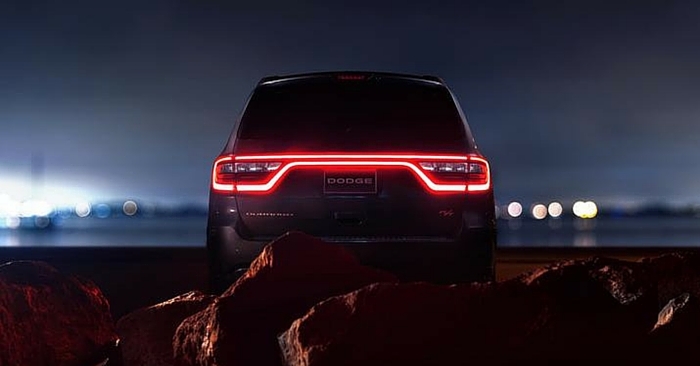 In terms of advantages over the SUV, Crossovers are typically lighter, thus making them more fuel efficient, and have nearly identical safety features as an SUV. 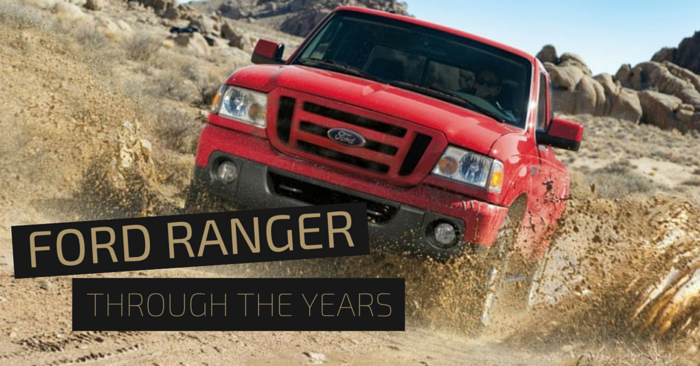 They handle more like a car and are the way to go if you’re after a vehicle that can haul a small family and leave a few extra inches in your garage. Early crossovers include the AMC Eagle and Audi Q5. At the end of the day, while both are marketed similarly, the SUV and Crossover do have some key things that set them apart. So, which is better? That is up to you and which one best suits your needs. In any case, consumers can’t be wrong – they are in demand because we love them. 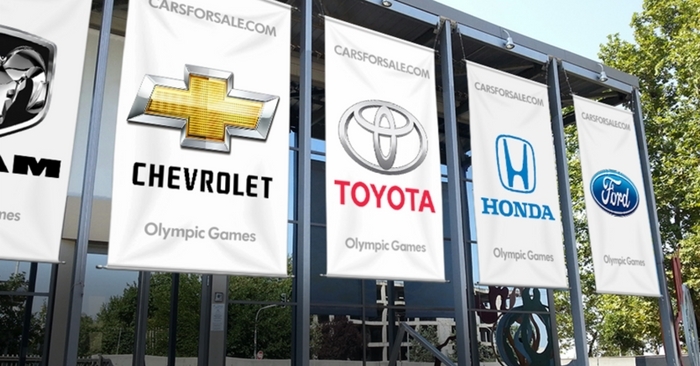 Did you find a Crossover or SUV on Carsforsale.com? Let us know in the comments!